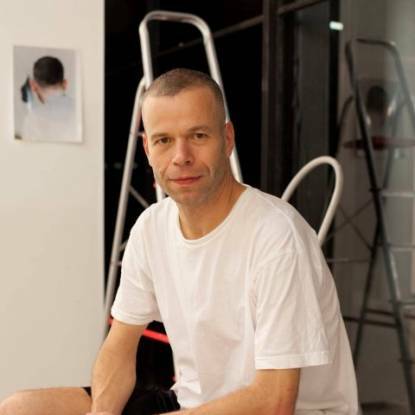 What is the current situation? 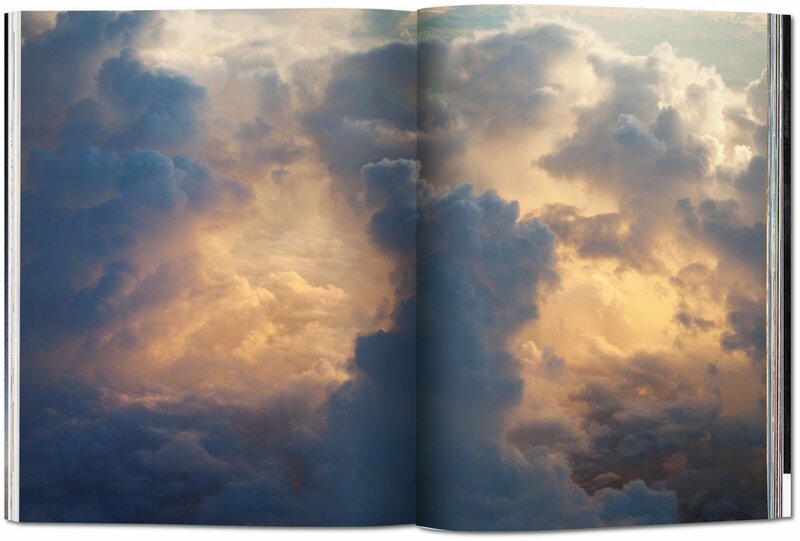 How do we find the world today? 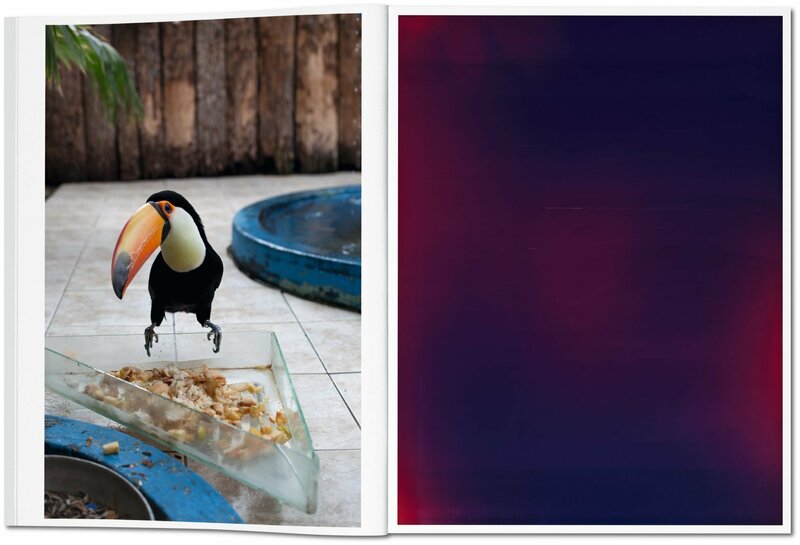 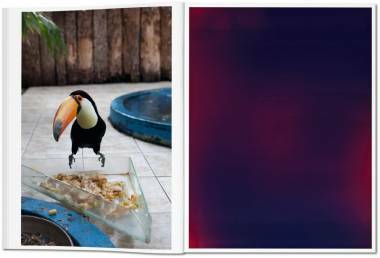 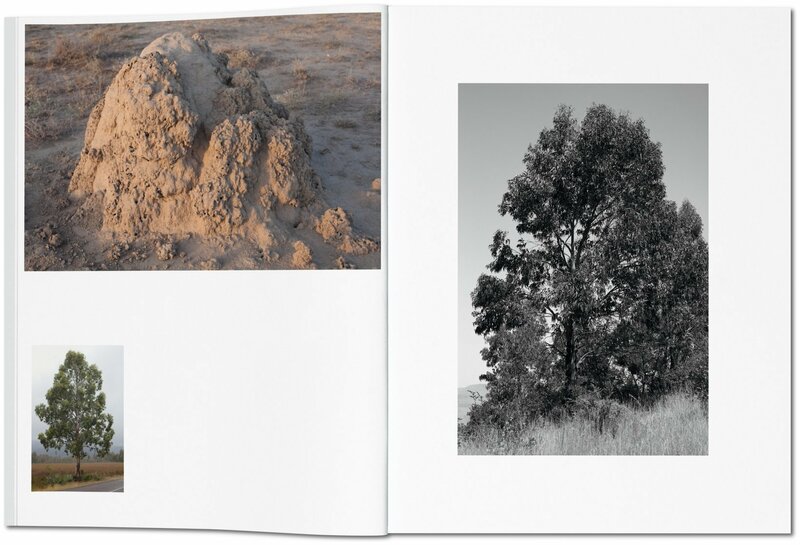 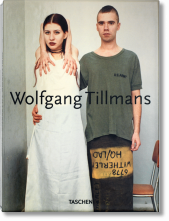 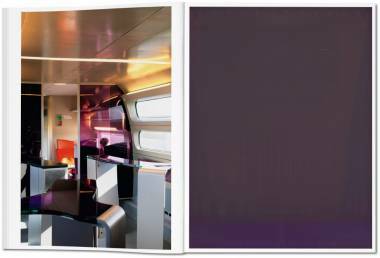 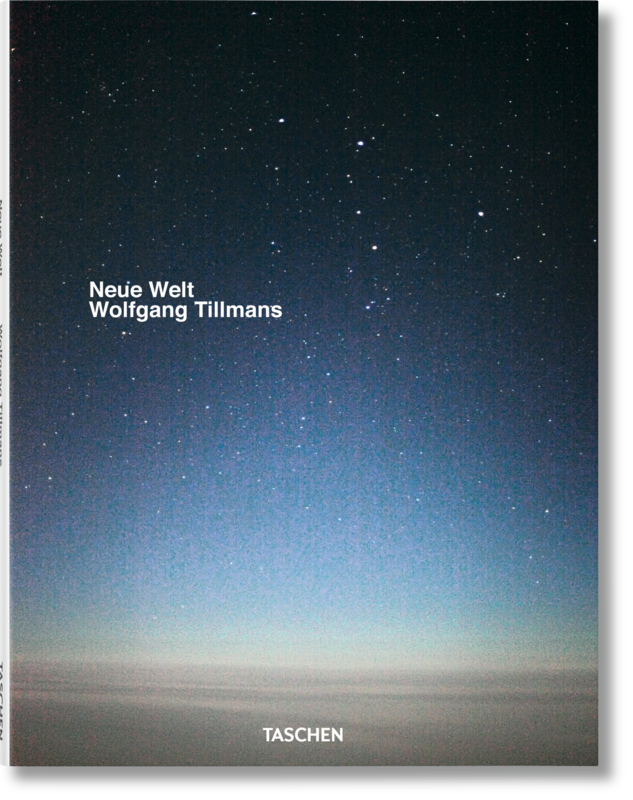 These questions drive this impressive yet compactly sized monograph from Wolfgang Tillmans, featuring 216 pages of photographs and an illuminating conversation with Beatrix Ruf. 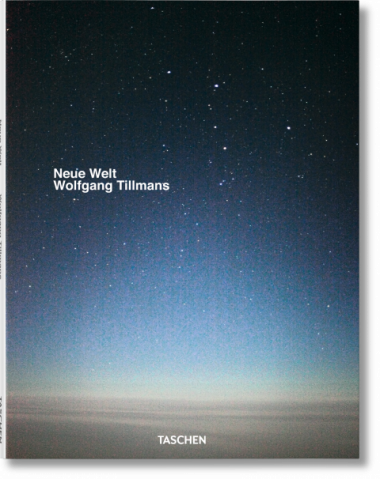 Neue Welt is an intricate and layered picture of contemporary life as well as a new step in Tillmans’s ongoing investigation into the photographic medium. 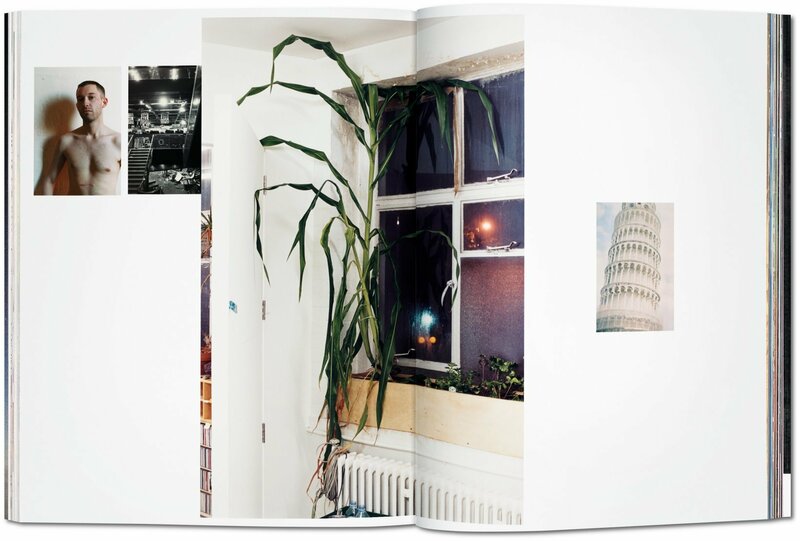 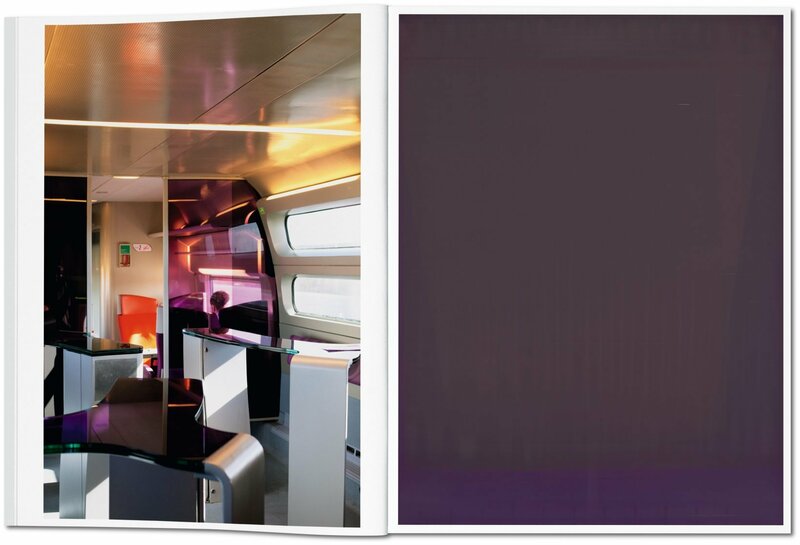 The book features a conversation between the artist and Beatrix Ruf, director of Kunsthalle Zurich.